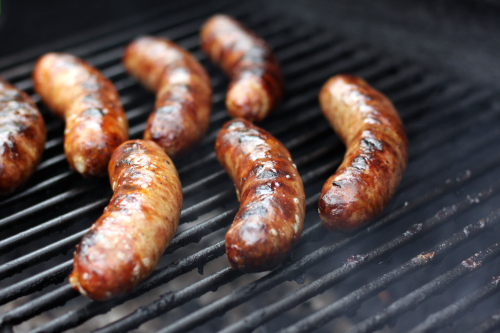 The Our Kids Weekend Snack Bag Program will host a Brat Fry fundraiser at Sal’s Foods on Saturday, September 8 from 9 AM – 2 PM during the Black Creek Village-wide Rummage Sale. Stop in for a snack or meal! Our proceeds will benefit the Our Kids Weekend Snack Bag Program.